Residents of Sandymount woke up to a big disappointment last Easter, and it was not the Easter Bunny who did not deliver. 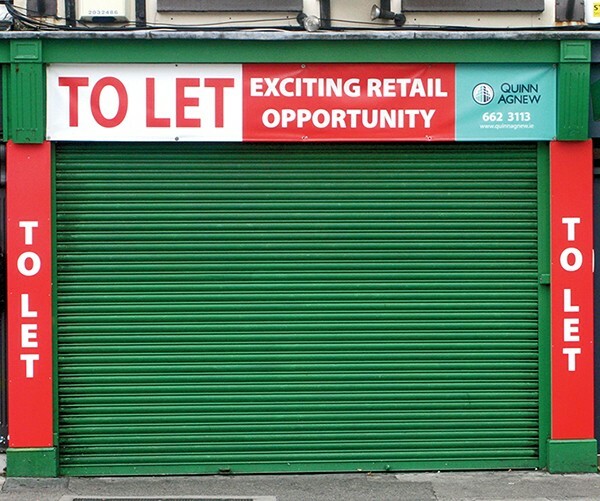 The local Post Office closed up shop without warning during Holy Week, leaving both the Sandymount customers and the Ringsend customers who had been relying on this office since their own service closed a number of years ago, high and dry. In the meantime, it may be useful to know that there is a courtesy bus provided by RICC (Ringsend and Irishtown Community Centre) to enable patrons to travel to an alternative post office. It leaves from St Patrick’s Church every Friday morning at 10.30am.